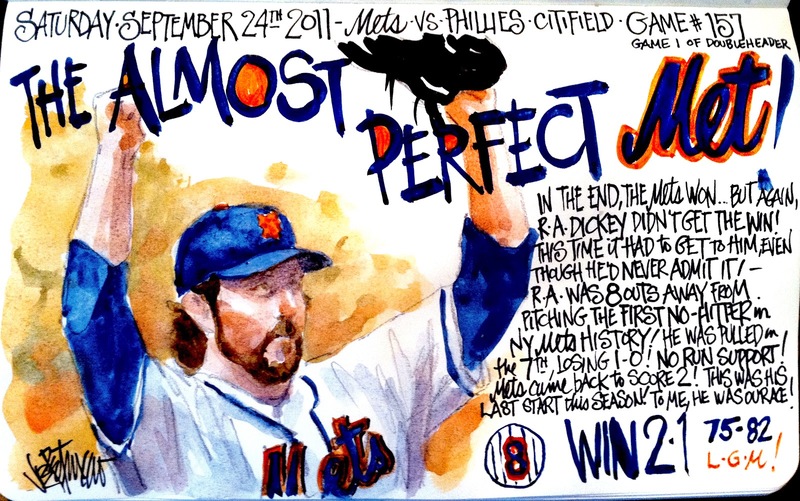 My Mets Journal: The Almost Perfect Met - R.A. Dickey! 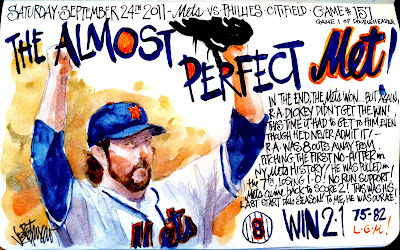 It's inexplicable...every time he pitches we can only give him 1 or 2 runs. With just ordinary run production he'd be 13-8 instead of 8-13. At least we have one piece together for 2012.
heck, with decent or good run support he could have won close to twenty games. whenever he pitch we can only provide him 1 or 2 operates. With just common run manufacturing .